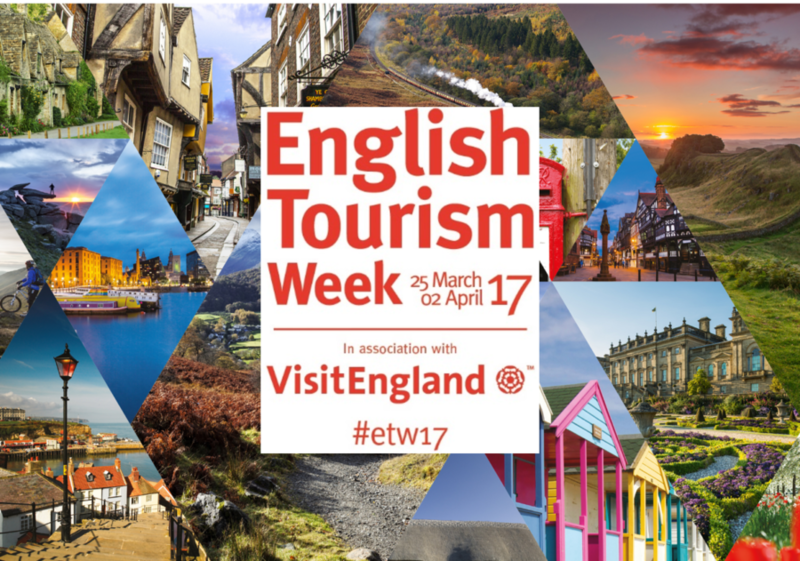 The annual English Tourism Week 2017 takes place between 25 March and 2 April, and is a celebration of our.. 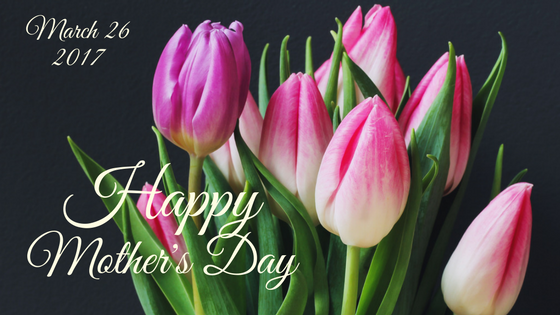 The first real Mother’s Day can be traced back to an ancient Greek Festival dedicated to Rhea,..
Red Nose Day – dogs and chefs rule! 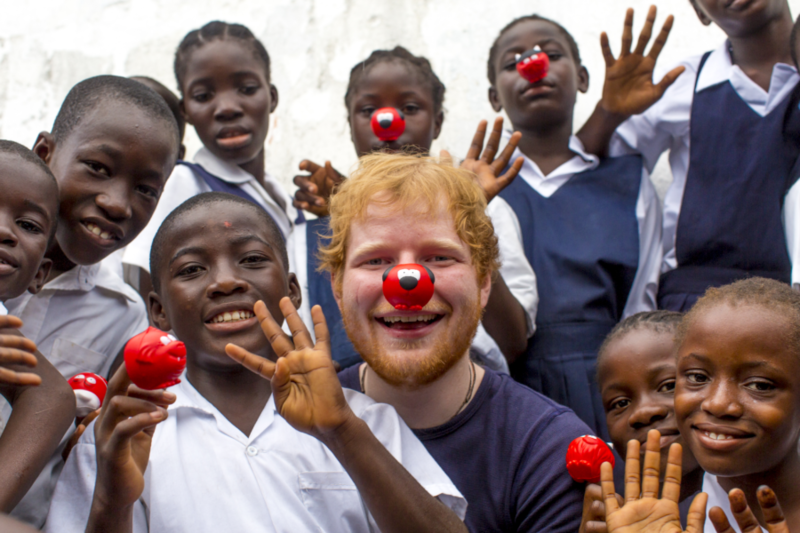 Red Nose Day is here again, so put Friday 24 March, 2017 in your diary. 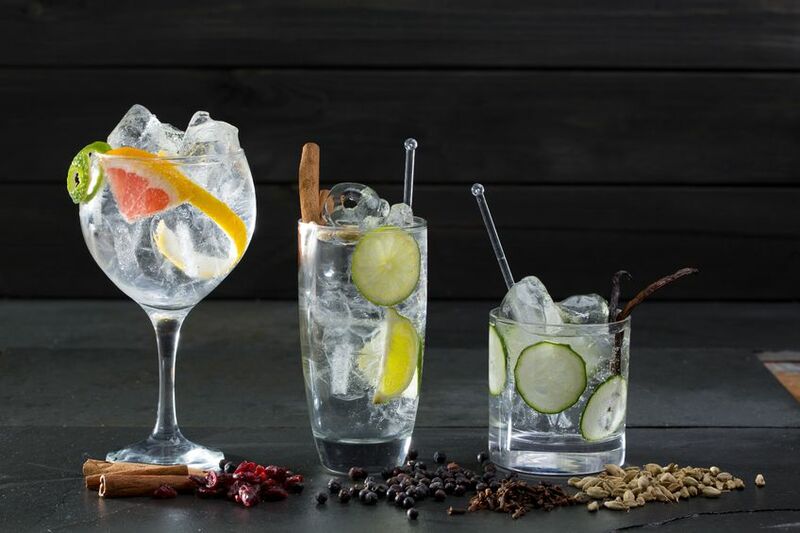 The first Red Nose Day ever was in 1988 and it is now an..
Vodka has been recorded in history as early as the end of the 9th century and whilst you may think gin..
Where shall we have lunch in Windsor? 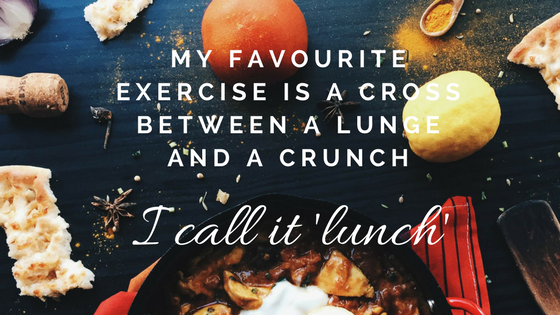 Everyone who comes to town for the day asks the question ‘where shall we have lunch in..
What is the origin of Valentines Day? 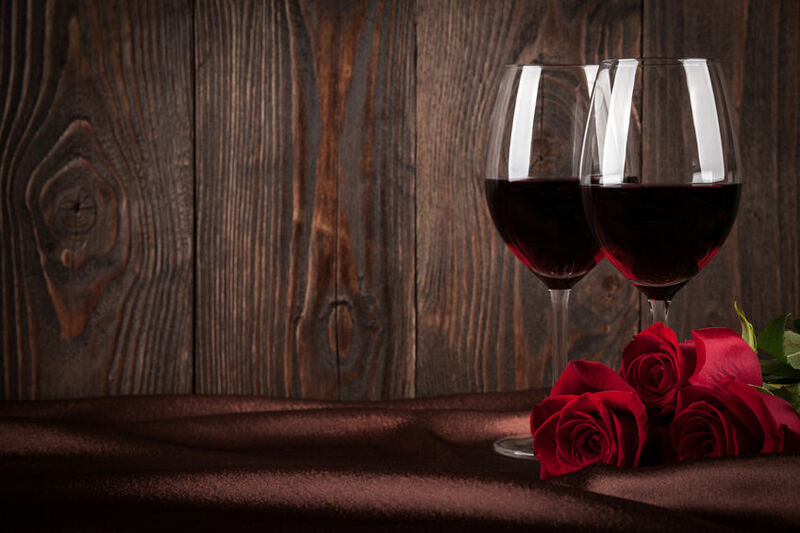 Valentine’s Day is celebrated on February 14 all around the world and was originally a Christian..
A great night was had by all as The Skin &.. 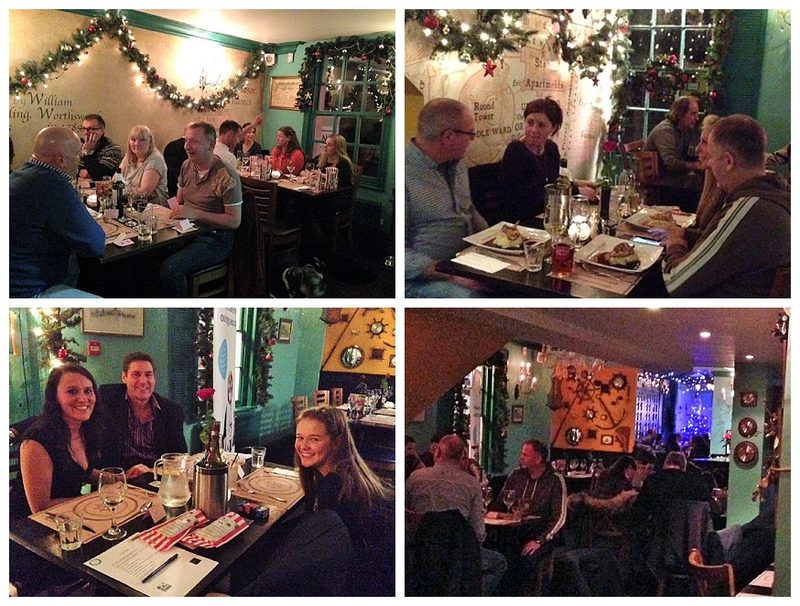 The Boatman riverside pub Windsor hosted the inaugural Dogs Dinner for.. 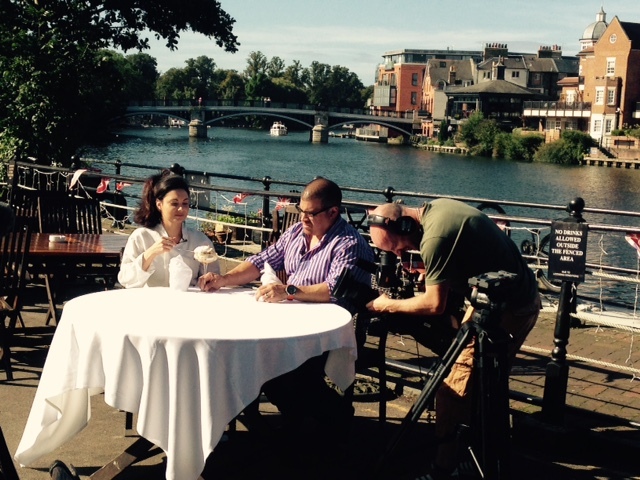 The Boatman Windsor on BBC The One Show – Eton Mess anyone? The One Show chef Ricky Andalcio has been travelling.. 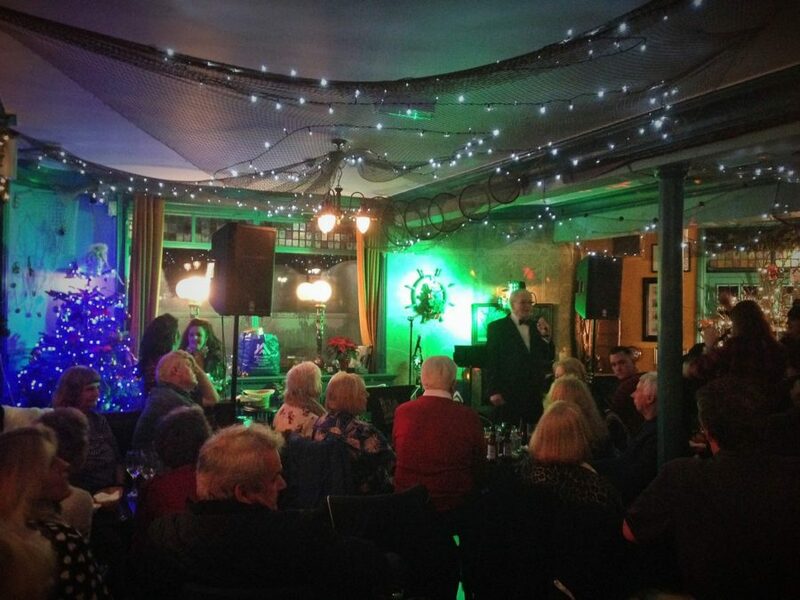 The Best Windsor Christmas Parties – Meet the Challenge! 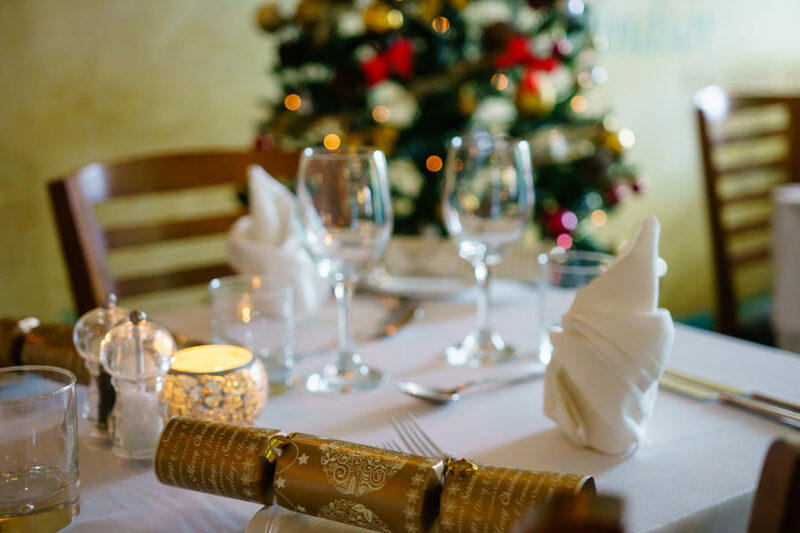 It’s never too early to start planning our Christmas get-togethers as the best venues book up fast regardless as to whether you’re..